Braids, “Native Speaker.” Still my favorite album of 2011 so far. 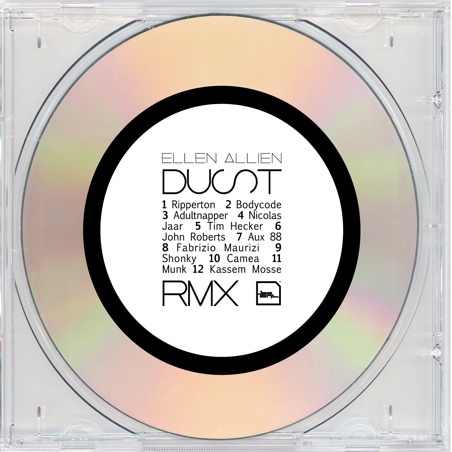 Remixes are seldom essential, especially when the original tracks are great. But these two collections break repeatedly from that general tendency. A bit part of it surely has to do with the talent that’s assembled in each case. 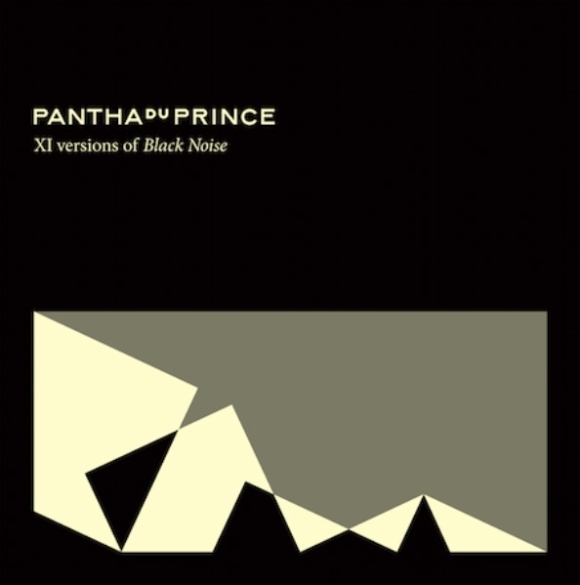 Ripperton, Nicolas Jaar, Tim Hecker, and others re-interpreting tracks from Ellen Allien’s “Dust.” Moritz von Oswald, Four Tet, Animal Collective, et al doing the same for Pantha Du Prince’s “Black Noise.” A couple of my favorites appear below. 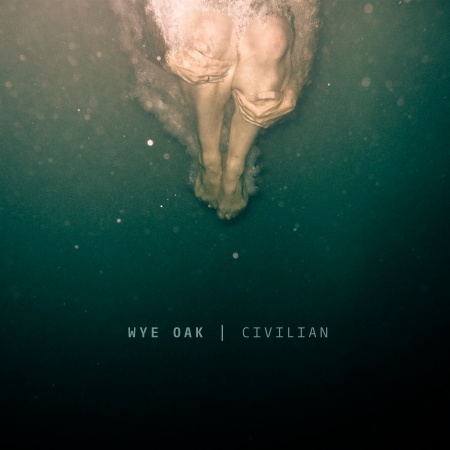 “Virtuosity” is one word that comes to mind when listening to Wye Oak‘s new album, “Civilian.” Maybe it’s because Jenn Wasner and Andy Stack have always been great musicians. Maybe it’s because they’ve been playing together for a sufficient length of time that they can anticipate each other’s moves. Or maybe it’s the added production skills that John Congleton brings to this one. Maybe it’s all of the above, but whatever it is, everything’s in place here. The compositions are perfectly crafted. Quiet when they need to be; loud when they need to be. Sometimes pensive, other times rocking out. But none of that fine craftsmanship would matter much were it not for power and passion behind the music. To quote Wasner from the Merge Records page, “the songs are … about aloneness, loneliness, moving on, and letting go.” As evidenced by the video and live performances below. Frank Bretschneider – “Subharchorded Waves” – from the album “Komet” (Shitkatapult 2011). 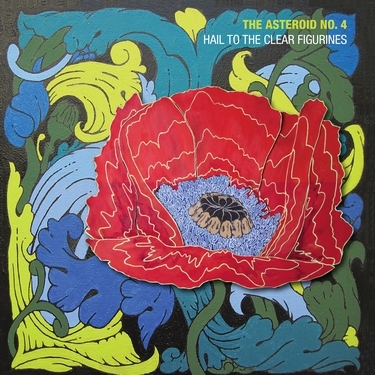 This new lp from The Asteroid #4 came highly recommended from Jinsen of 28 Degrees Taurus. And the tip was an excellent one. The strong case is summarized by “All False Reasons,” performed below, live in their hometown of Philadelphia. A brilliant mix of classic 60s psychedelic folk pop and 90s shoegaze, all inspired, evidently, by a modern-day femme fatale. And the rest of the album is just as great. From the lp “Brookland/Oaklyn,” Anticon Records (2006).